Fujifilm X-Pro3 is expected to be coming in 2019. 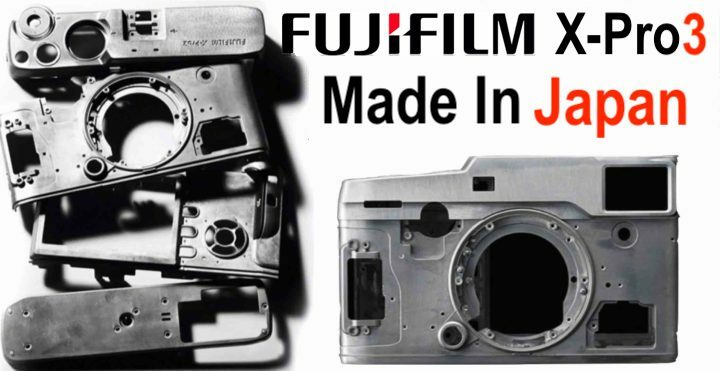 Now, according to the latest rumors from FujiRumors, this new camera will be made in Japan. Last year, Fujifilm moved the Fujifilm X-T3 (Amazon/ B&H/ Adorama) production to China, so the list price of Fujifilm X-T3 is cheaper than the Fujifilm X-T2. 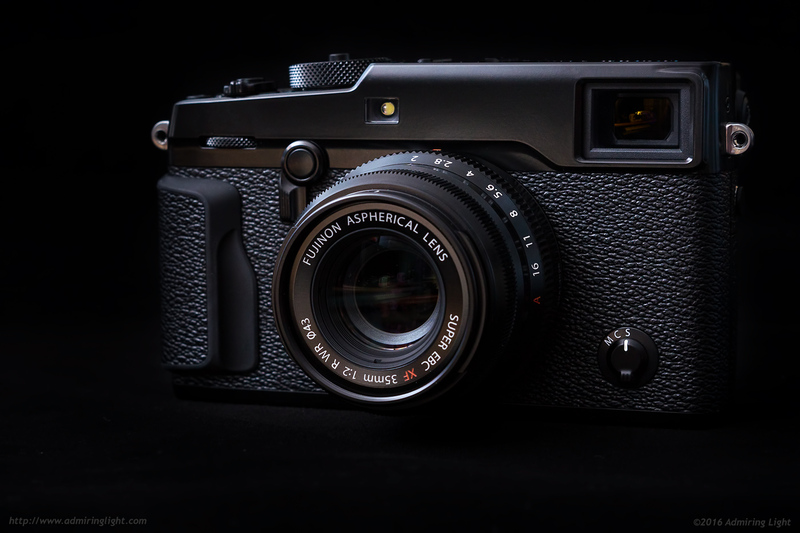 Now, if the new Fujifilm X-Pro3 will be made in Japan, the list price will be much higher than Fujifilm X-Pro 2. This is not good new for customers.